Environmental Site Assessments are a necessary procedure for many new businesses, as they ensure the site is environmentally sound and safe for employees. An environmental site assessment involves studying the past and present onsite activities to determine the likelihood of contamination, and, if present, what effects said contamination could have on the surrounding environment. In this blog, we outline the scope of Phase 1 Environmental Site Assessments to give you a better understanding of what they involve. A Site Visit involves a physical inspection by an experienced inspector, where they catalogue the presence (if any) of hazardous materials or petroleum products. 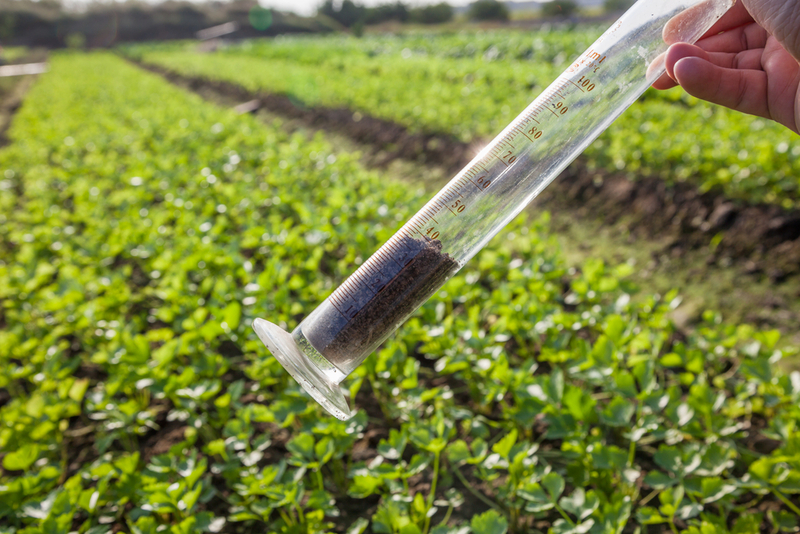 This includes examination for potential soil contamination, groundwater quality and depth, surface water quality, chemical spill residue, vegetation dieback and evaluation of any likely environmentally hazardous site history. Neighbouring properties will also be evaluated for risk. By thoroughly examining these documents, inspectors will be able to better evaluate the condition of the property and whether a Phase 2 ESA is necessary. In addition to the review of applicable documents and records, interviews are also conducted in order to gather more information about the property. Interview subjects may include previous tenants and owners, relevant government departments such as local health departments, fire departments and water departments, and relevant petroleum companies. Environmental Assessors/Inspectors will use the gathered information to produce a detailed report, outlining the key findings from the Phase 1 ESA and any conclusions able to be made about the property. If significant environmental contamination is present, as Phase 2 ESA may be recommended. Environmental Site Assessments play an important part in determining the safety of a particular site, especially when there are strict OH&S policies to be considered. Alpha Environmental’s expert environmental specialists are experienced in all phases of environmental site assessment and remediation and will provide you with a solution tailored to your specific requirements. Call us now on 1300 039 181 for a free quote.